A fascinating toy for young children which requires dexterity and imagination. Our sets are bright, durable and appealing. This marble run is 70 pieces and there are additional glass marbles provided with this set. 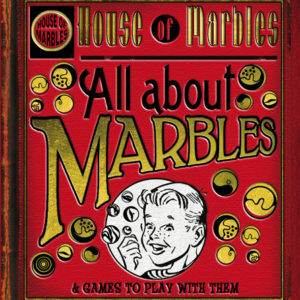 Please note that the new range of House of Marbles marble runs do not link together with the old design. Box length approximately 70 cms x 38 cms.